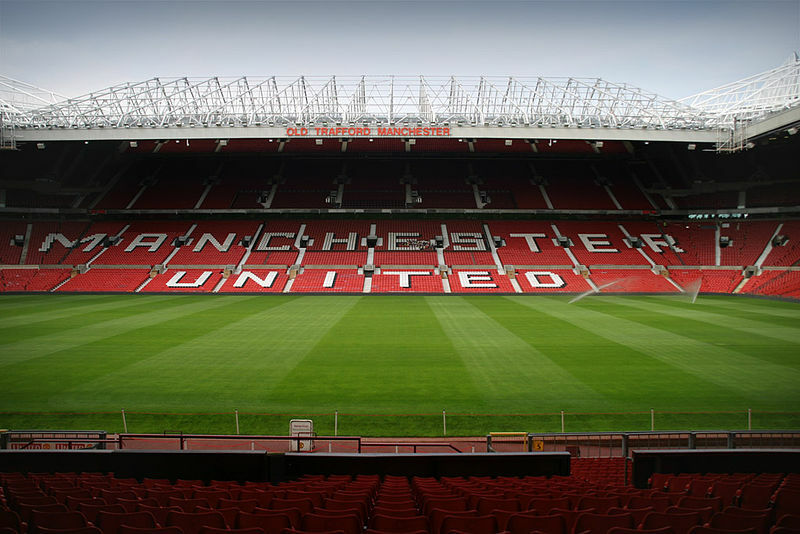 Southampton will have to pay £8million for marauding full-back: The right player? Southampton are short of options in the right-back position, and have put Rangers right-back James Tavernier on their radar. Ralph Hasenhuttl’s side have an important few days coming up in the transfer window as the Saints need to add a few fresh faces to improve their chances of retaining their top-flight status. The Saints recently sent out Cedric Soares to Serie A side Inter Milan on a loan deal, and are looking to replace the Portuguese with Tavernier, according to the Express. 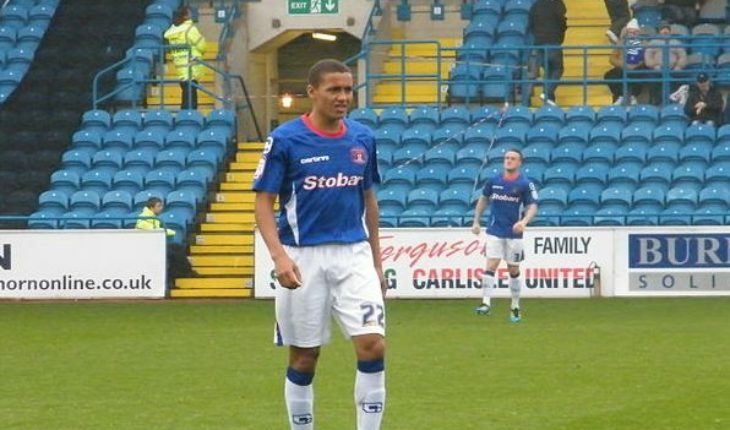 James Tavernier – The right player to target? Hasenhuttl is an attacking coach and Tavernier would be a good addition to the team, even though he is playing in a league where the quality of competition isn’t as high as the Premier League. Though the Premiership has been more open this season, teams in the lower half are much more competitive in the Premier League. Tavernier has a reputation for being an attack-minded full-back, but he has reformed his game under Steven Gerrard to become a complete right-back. The former Newcastle United start, who also captains Rangers, has managed an incredible six goals and eight assists already this season. Though it has to be pointed out that his goals have mainly come from the penalty spot, certain full-backs will struggle to match his assists tally over the course of the full season, let alone half a campaign. Tavernier does have a certain aura about him, else it wouldn’t have been possible for him to earn Gerrard’s trust and take the captain’s armband at a club of Rangers’ size. While his game has improved defensively, Tavernier would be a good addition to the right flank as he can stretch defences and be a big threat on the break; basically be a good addition to Hasenhuttl’s system. The 28-year old is at the peak of his career, so a move right now would serve him well as he might not get a better time later on. Southampton will have to pay £8 million for Tavernier’s services according to Express, but considering the Saints are in a tough situation right now, they need to make a move for Tavernier.